From 07:00 on Monday 29 October 2018, road hauliers will be able to use Portbase to pre-notify all their visits and containers to Uniport. They will automatically receive a response once each pre-notification has been submitted. This will allow drivers to optimally plan each visit and finish their business at the terminal more quickly. 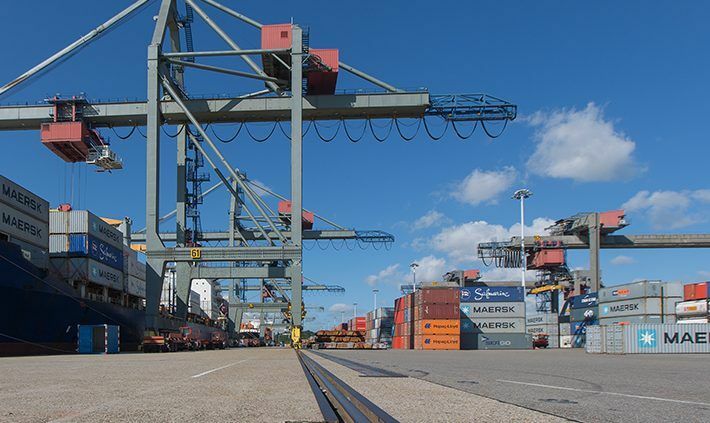 Pre-notification via Portbase is one component of Uniport’s implementation of a new Terminal Operating System. 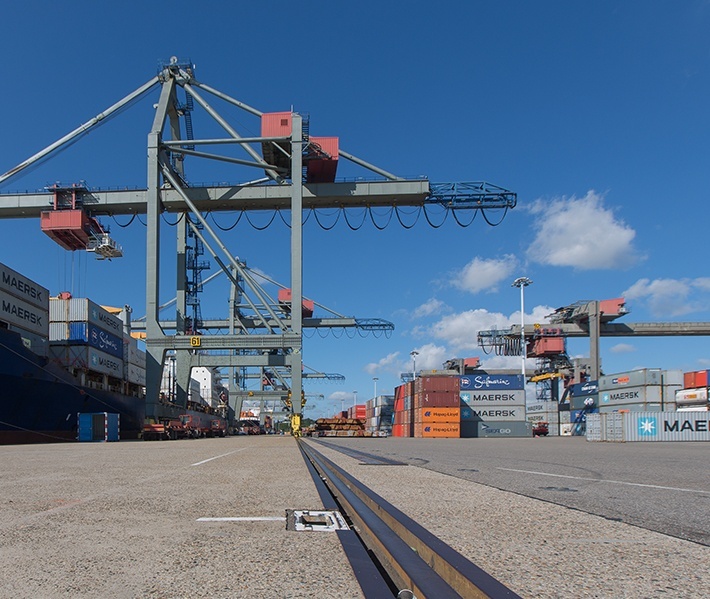 With the use of this new system and the realisation of a full transition to Portbase, Uniport hopes to provide its clients with even better service in the future. More information can be found on the Uniport website. Pre-notifying Customs documents to Uniport will be done entirely via Portbase as well from 29 October 2018. This will take place via the services Notification Import Documentation and Notification Export Documentation. As of the end of October, it will no longer be possible to pre-notify Custom documents via the Uniport website. Companies have had the option of using other Portbase services to streamline their logistical process at Uniport for some time, namely: Inspections Portal, Barge Planning (will eventually become Hinterland Container Notification – Barge), Discharge List and Loading List.